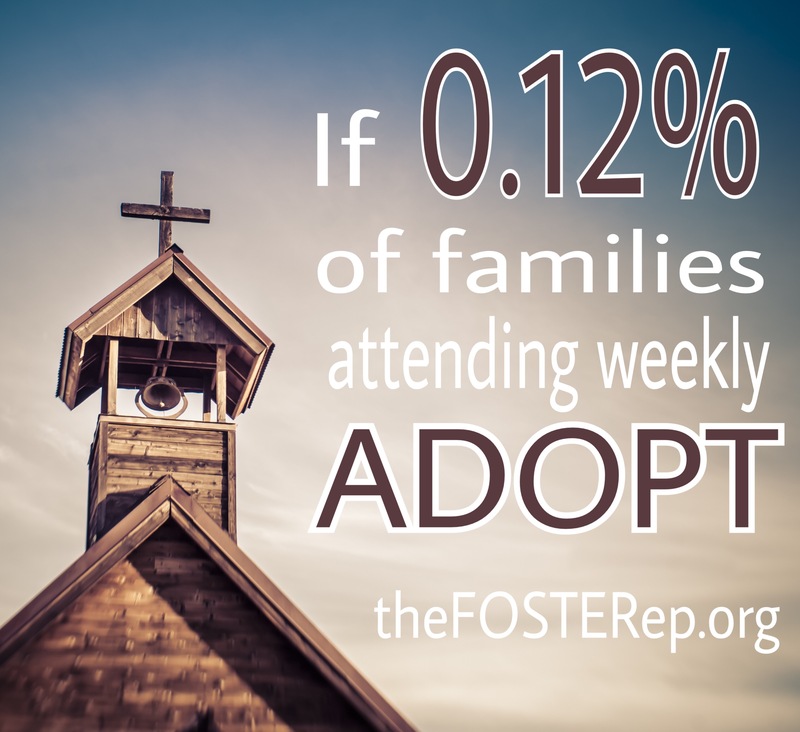 If 6% of families attending church weekly were certified to provide respite / babysitting care, then every foster family would have a team of 8 families to love and support them in their efforts to care for children in their home. Lack of education and understanding regarding the need. I’ve grown up in the church and can be a bit cynical about some of the things we do and don’t do, but I truly believe that the biggest hurdle is awareness. 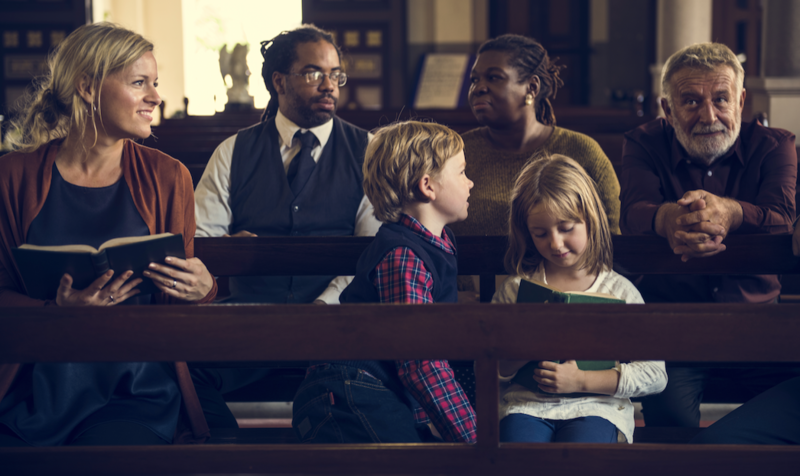 Lack of structure within the church body as a whole to provide the support needed to foster families within their congregations.